A new regular feature to blog, a short weekly Spotify playlist series featuring some of the finest new music to prick my ears. 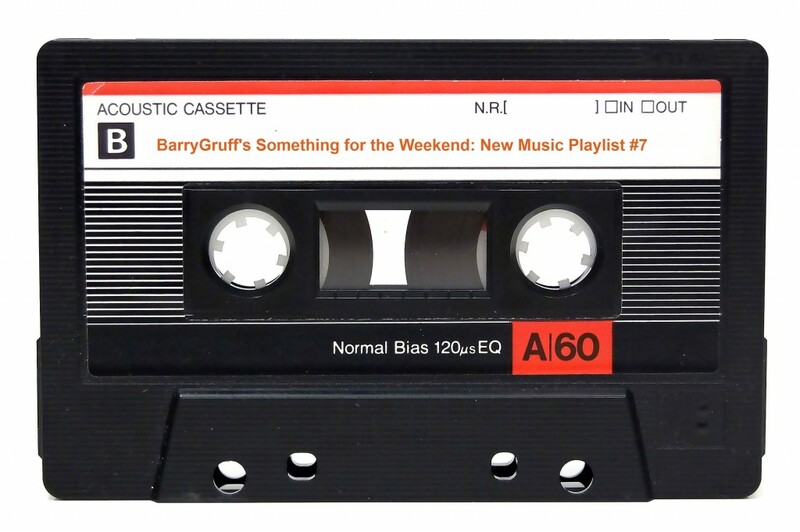 Clocking in or around and hour, it’s an easily digestible slice of new music, just in time for the weekend. There’s a nice mix of genres and styles too, allowing me to share even more top tunes for your ears. Well, without further ado, here’s #7. Enjoy!